So you’ve got thousands of followers on Twitter. That’s pretty cool, congratulations! Have you considered that they’re a lot more valuable than you think? A quick look into your followers can help you make smart decisions and fuel your growth. Where can you find people that are interested in WordPress? Where do the people familiar with your brand reside? If you consider visiting some event, can you get in touch with some of them? These were some of the questions that recently crossed my mind, so I decided to start looking for the answers at Twitter. Our Twitter account currently has 8,764 followers, meaning I could use it as a valid source of information. 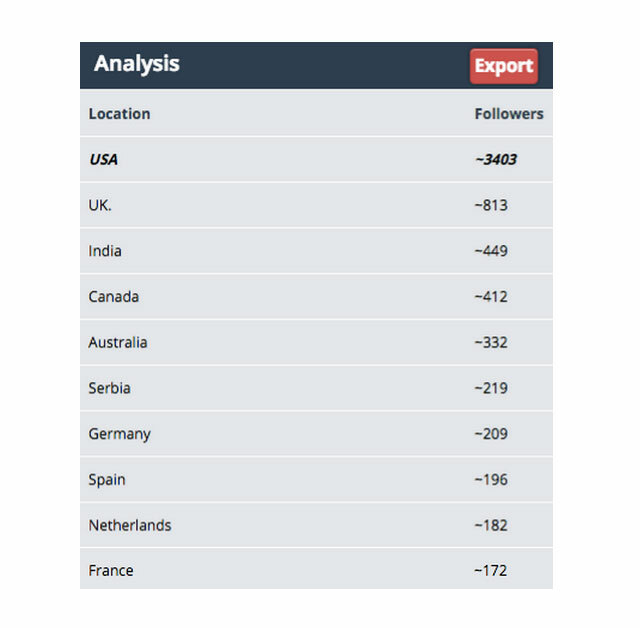 I’ve started with Twitter Analytics, a free tool by Twitter – if you want to know more about it, I recommend this article. 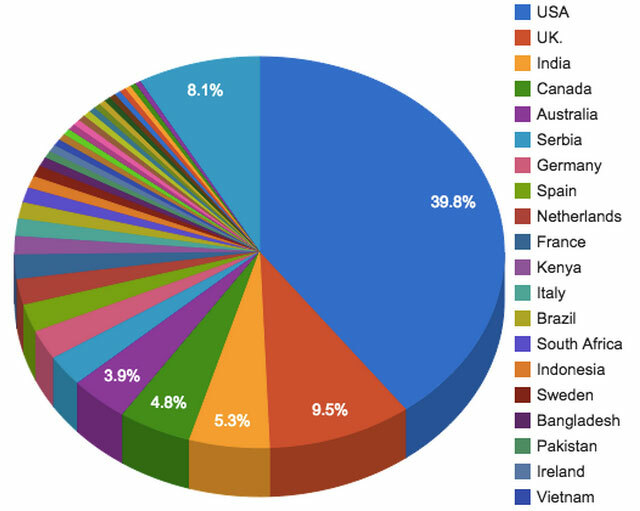 First thing that I wanted to know is – where are our followers from? 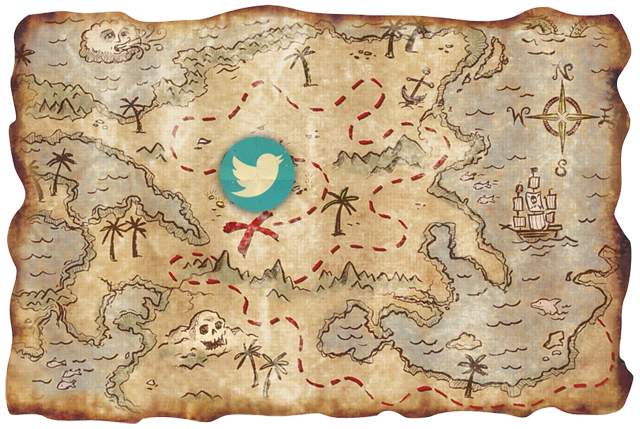 As I wanted to go further with location analysis, I decided to use TweepsMap and to map our Twitter Followers. It was really interesting to compare these percentages with ManageWP users and I could say that trends are very similar to our user demographics. These might be some useful insights for our work as well, but never forget that your followers might not be your users. This data gave me valuable insight into potential topics that I might cover in the future on our blog, as well as where I should start looking for additional market analyses. Where are my current Twitter followers? You can then start going through this list of free Twitter analytics tools to find the one that will help you find the right answers. Happy hunting! 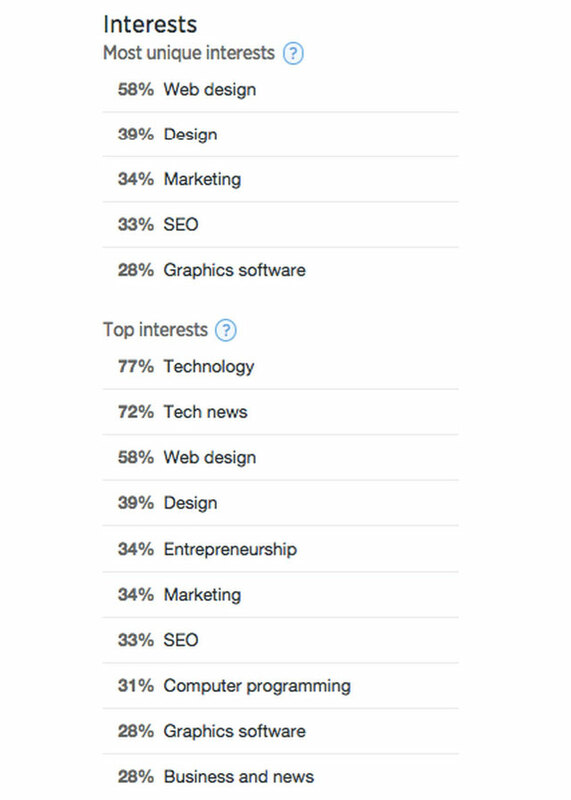 I like the look of Twitter Analytics, I will be giving it a go. Just like google trend right ? Google Trends can provide insights for famous brands, but it is hard to customize it, and often Google will not have enough data to present the result. 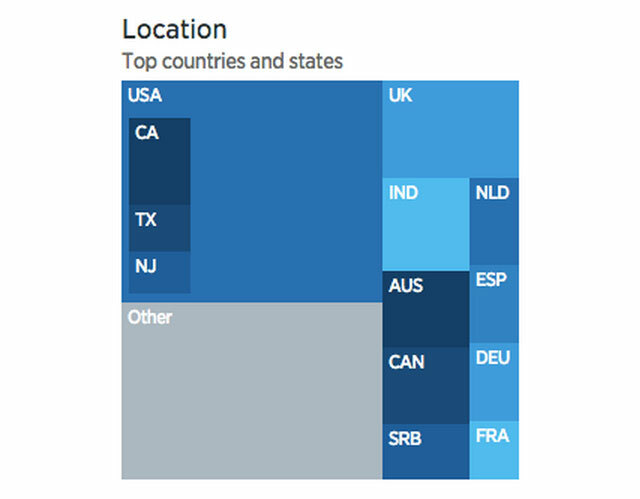 Twitter analytics is about your followers and your footprint. However, one thing came to my mind – searching for popular hashtags on Google Trends might give interesting results and provide some useful input for future market research.